Co-Optimus - News - Participate in the Co-Optimus Reader Survey and Win Prizes! Our survey is short and sweet, with only 13 short questions to answer. For your time you'll be entered to win one of our various prize packs. 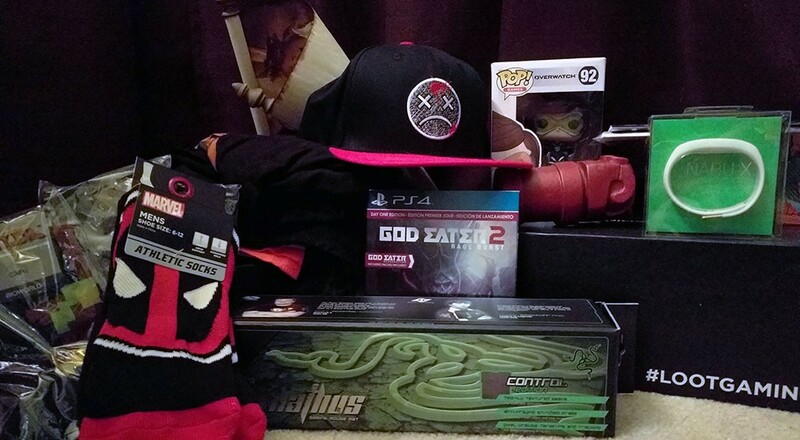 We'll be sending out our own little Lootcrates loaded up with goodies from LootCrate, LootGaming, and other misc goodies that get sent to Co-Optimus HQ. We also have a bunch of great codes to give away for games as well. So head on over here to this Google Survey and fill it out. It'd be much appreciated. And thank you for reading Co-Optimus all these years and making it your prime source for co-op gaming. Page created in 0.9146 seconds.